Our bodies are fantastic communicators. Most of us just don’t know how to listen. For example, your body may be telling you it’s screaming for a liver cleanse! But you wouldn’t know it if you didn’t know these seven signs. You already know milk thistle can protect your liver, and even help you reverse liver damage. But did you know this hearty little plant offers health benefits to the rest of your body, too? It’s true. 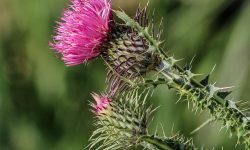 Milk thistle packs a powerful punch. 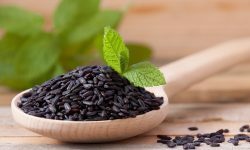 Forbidden rice has transitioned from being a forbidden food in ancient China to a recommended one for anyone wanting dietary liver support. Data from a newly completed trial provides good news for those with advanced liver cancer. Your liver is so essential to your body that it has a big impact on both your physical and mental health. Unfortunately, that includes even the most intimate areas of our lives. 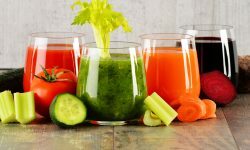 While you may know how a compromised liver can impact your body, it’s equally important to know the benefits of a healthy one, and how it improves your life. 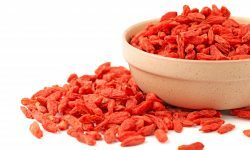 Move over raisins – wolfberries are really something to howl about when it comes to liver healthy snacking. 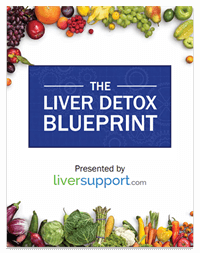 Want to Improve Your Liver Health? Eat an Orange. New research may reveal that oranges are even better for our liver health than currently believed. 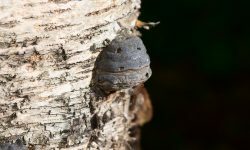 Discover how chaga, a little-known treasure from Siberia, can help protect and support your liver. We know that greens are good for us, but choosing the best one for liver health is no simple feat. 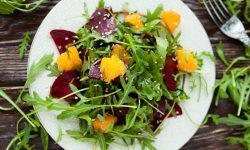 Although it’s hard to go wrong when choosing naturally green produce, those with liver concerns will find arugula to be especially valuable. This winter, pick the best warm beverages to protect your liver from harm. 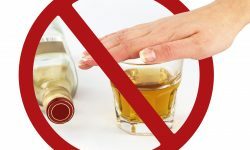 Learn how you can be proactive this holiday season and bypass the typical December potholes that endanger your liver. 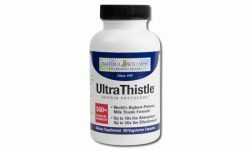 In unison with lifestyle modifications, supplementing with UltraThistle’s silybin phytosome complex greatly increases the odds in your battle against fatty liver. 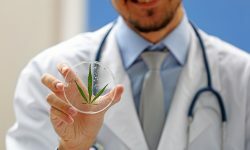 New research could influence cannabis legality by indicating that marijuana may ward off non-alcoholic fatty liver disease. 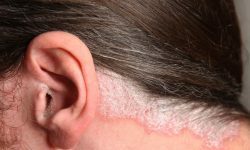 What is psoriasis, and how is this skin condition linked to fatty liver? 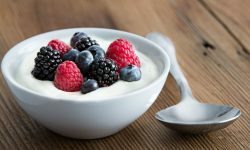 What Kind of Yogurt Can Help Reduce Your Fatty Liver? Many healthy food choices seem to include yogurt. Research even indicates that yogurt can benefit those with a fatty liver. However, all yogurts are not created equally – and the healthful attributes of yogurt are not universal. 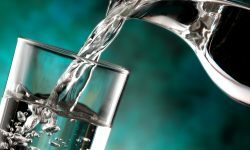 Is Bubbly Water Good for Your Liver? 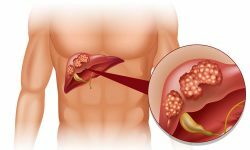 If you still drink soda and care about your liver, it’s time to give it up! Carbonated water might be your ideal solution.